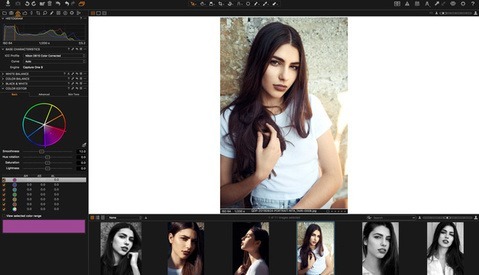 Pratik Naik was featured on a recent Phase One webinar and showed some of the techniques he uses when processing commercial, beauty, and fashion images in Capture One. Most of what he demonstrated was centered around color and was extremely instructive, no matter the viewer’s level. The hour and a half long recording is now available on YouTube for free and worth a watch if you are serious about color edition and your raw processing. After releasing a tutorial video together, Phase One and Pratik Naik are teaming up again but for a 60-minute webinar this time. 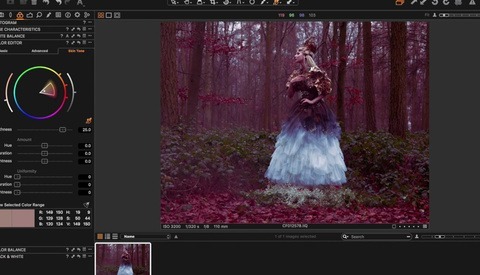 It’s your chance to see and learn all the color tricks the beauty and fashion retoucher uses to get incredible results with any image using Capture One Pro. Cold and moody processing is quite trendy lately. As I’ve been watching a lot of movies and cinematography tutorials, I began mimicking that cinematic feel in spite of myself. While lighting and makeup both play a big part in the final look, the post processing is critical as well. Here’s how to achieve it using Capture One! It’s not every day that you get a chance to learn from the best in our industry for free. Even if that’s just a 20-minute long tutorial, there’s always something to take away! 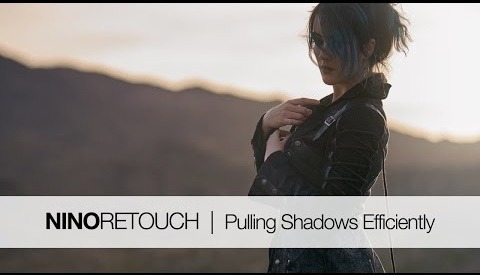 Phase One teamed up with retoucher Pratik Naik to offer you a simple and comprehensive video on color toning in Capture One. It’s become a tradition for Phase One to announce a major new version of Capture One during the last quarter of the year. 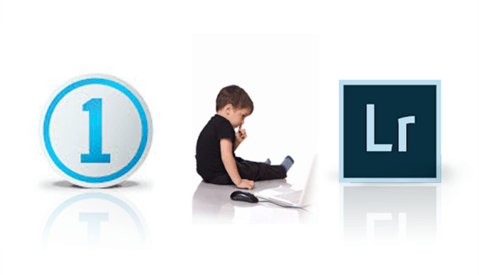 2016 is no exception, and the tenth edition of the professional image editing software was just released today. The already fast and very complete application is now even better thanks to a couple of new tools and enhancements. Short version of the story: I love issuing challenges to the awesome readers of Fstoppers, but I also have this wild schedule of mine that changes at a moment's notice this year. So, without wasting more of your time, I'll just say "my bad" and get right to the Capture One Pro EIP Challenge winner. Capture One doesn’t need to be introduced anymore. 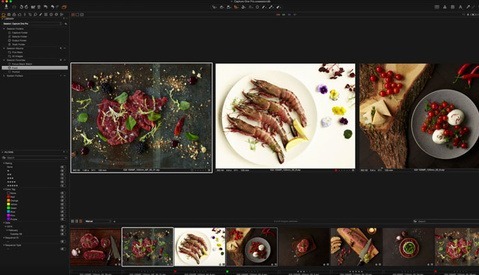 It’s Phase One's professional raw converter, and it has grown into a very compelling Lightroom alternative over the past few years. The software is meant to develop raw files, but it can do much more. Its usage doesn’t have to stop at simple exposure and contrast tweaks. Let’s see how we can unleash its full potential and, as Phase One likes to phrase it, experience the ultimate image quality. I'm back with yet another editing contest, but this one has a twist you'll either love or hate. As I was recently in San Francisco teaching alongside Dave Gallagher, CEO of Capture Integration, for our course on CreativeLive, it occurred to me that almost no one (at least) that I knew personally edited solely in Capture One. That is, taking an image to completion using nothing but Capture One, which would mean not using the sacred Adobe Photoshop in any way. Challenge accepted? Last week I showed you how you can use just a DSLR and a few accessories to digitize your negatives. However, that article wouldn’t have been complete without explaining how to convert the scanned analog picture to a positive image. The process is quite easy and only a few steps are required to achieve a great result. Let’s dive in! 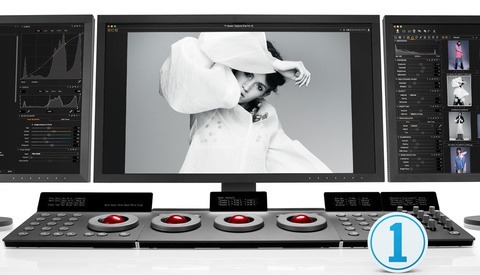 Phase One just announced Capture One 9.2 making the already excellent raw converter even better. This new iteration adds support for a few new cameras, but most importantly comes with a bunch of fresh features to improve professional workflows. 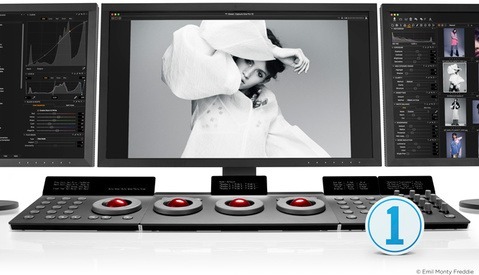 The primary goal of this new version is to make professional photographers’ lives easier. In the comments section of my last article, I remarked that "I always liked the rendering of X-Trans files on C1 more than Lightroom anyway, so maybe this is just the reason I need to make the switch back." A longtime contributor to the comments, Pete Miller, asked if that was indeed the case. Good question! 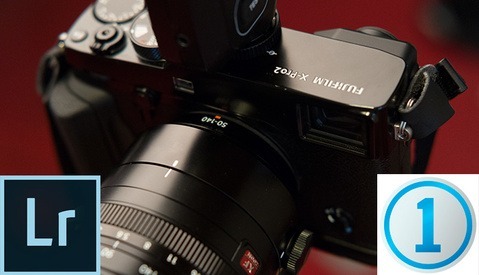 Let's find out if the reputation Lightroom has gained for inferior Fuji X-Trans processing is still warranted. Recently, during my annual trek to Las Vegas for WPPI (wherein I arrive in the city of sin and proceed to actively avoid going to the actual expo because I book too many other things), I found myself in the deserts outside of Vegas with a Sony A7RII, a few bits of glorious Zeiss glass, no modifiers or lighting of any kind, and Renee Robyn as my model. Welp, guess it was time to see what Sony's dynamic range claims were truly about then. 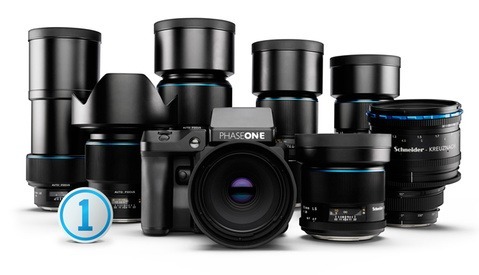 Phase One has dropped two new software updates today including Capture One Pro 9.1 and a camera firmware update for its medium format XF system. 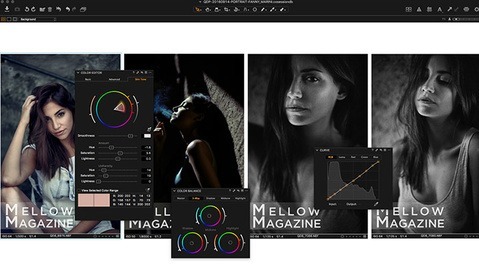 Version 9.1 of Capture One Pro is focused on workflow tool improvements aimed towards working fashion and still life photographers. The XF camera system update brings interesting new software tools and autofocus improvements, as well as two new “blue ring” lenses.